TYNE TECH STUDENT DISCOUNT SPECIAL DEALS IN STORE! 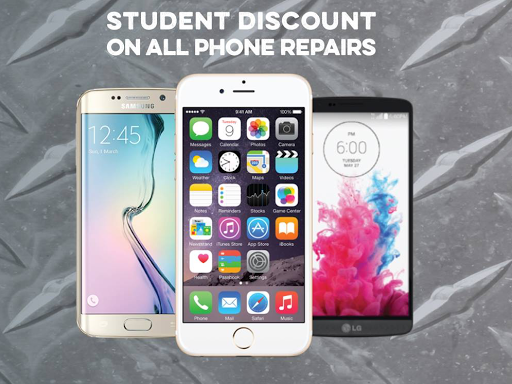 IPHONE, IPAD, AND ALL MAJOR BRANDS REPAIRS, WATER DAMAGE REPAIR, BROKEN SCREEN TEMPERED GLASS, BATTERIES, POWER BUTTONS, HOME BUTTONS, HEADPHONE JACKS, SPEAKERS AND MORE. Tyne Tech offers fast and professional repairs of most major brands. High standard of repairs service. Be it APPLE or ANDROID! We repair all MACBOOKS and other APPLE devices cheaper and better then anyone in entire TYNE AND WEAR. Same day service available for most repairs. 'While you wait' We also buy and sell smartphones and accessories.